Barnes has a village feel. Hence it attracts property buyers from all over the UK. The pastel cottages and the exquisite Georgian houses facing therivers are lovely to look upon. Those who live there are satisfied when it comes to living in the best location. One may live in cottages or mansions, but the happiness can evaporate if the electrical heating doesn’t work or water supply disrupted. London Gas Plumbers stands for emergency plumbing and heating services for residents and commercial properties. 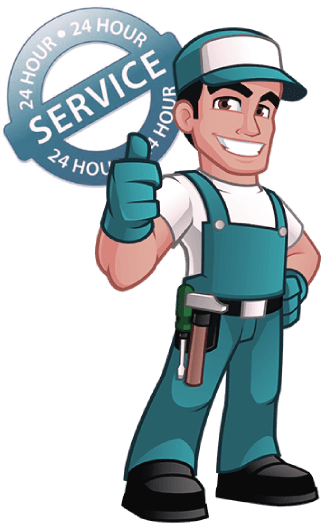 Our service crew has a track record of 25 years in providing plumbing, heating, and fireplace installation services in London. Barnes has the record number of independent shops in Britain. It is our humble request that the bigger business establishments should have a service contract with us for central heating, gas safety, and drainage services. Our experts are available 24/7. Our next concern is for the eight big churches in Barnes. The congregation deserves better heating services, unclogged toilets, drainages, etc., to make the visitors happy. Our drain engineers are experts in their field. Parish authorities, ensure you have the service contract with the best plumbers, electrical and heating service experts. The two railway stations Barnes Bridge railway station and Barnes railway station require periodic drain clearance with a service contract. Our local domestic drain engineers are available 24 hours to meet any drainage problems. Please contact us to meet any plumbing emergencies like blockages in your water supply. We also urge you to change the amenities with superior quality pipes, efficient valves, pumps etc. You deserve the best, reach us at 020 3968 4193.